The US and France are temperamentally different countries, one brash and exuberant and the other the epitome of sophistication. You can see this in American movies—think of all those American car chases and explosions. And in French books—is there anything more elegant than Proust and his madeleines? 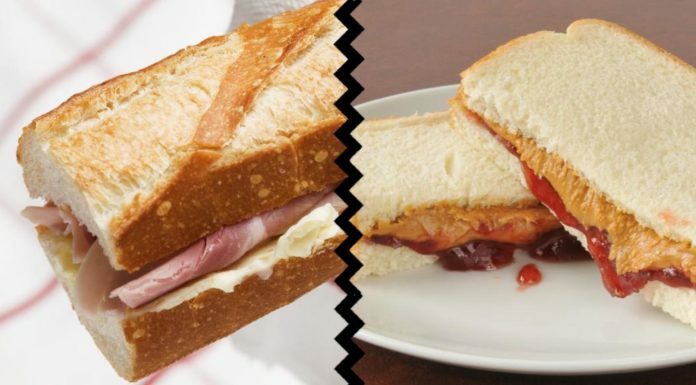 The differences even show up in sandwiches—Americans are unruly while the French are refined. Let’s look at a few of these deli duels.